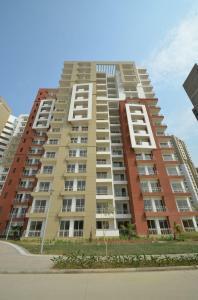 List of places to Invest in Sector 110, Noida | Residential Localities to Buy Properties in Sector 110, Noida. Ready to Move in 850+ Families Living / Shift In 15 Days With 15 Benefits. Ready to Move In with Semi Modular Kitchen-Free ,Wardrobe and wooden flooring.